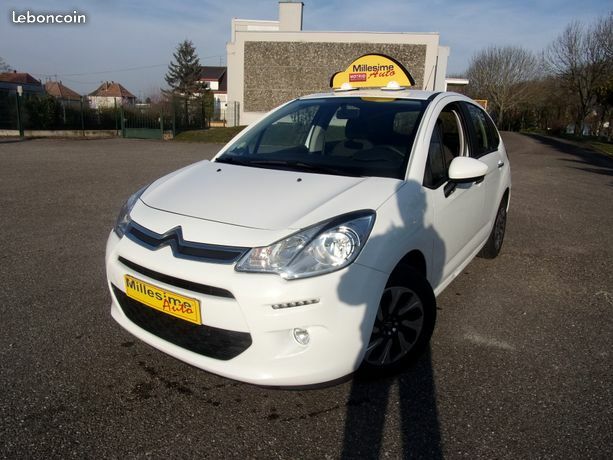 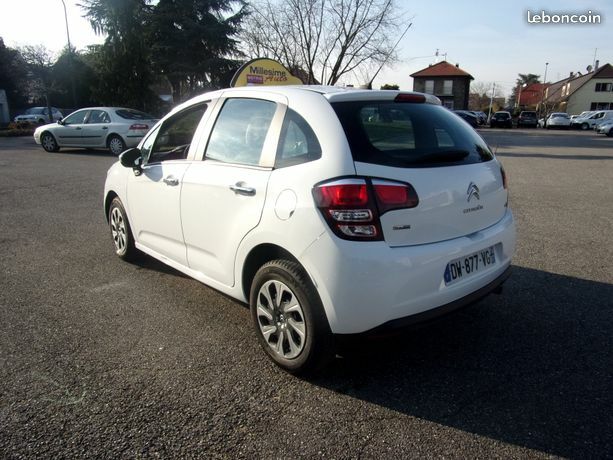 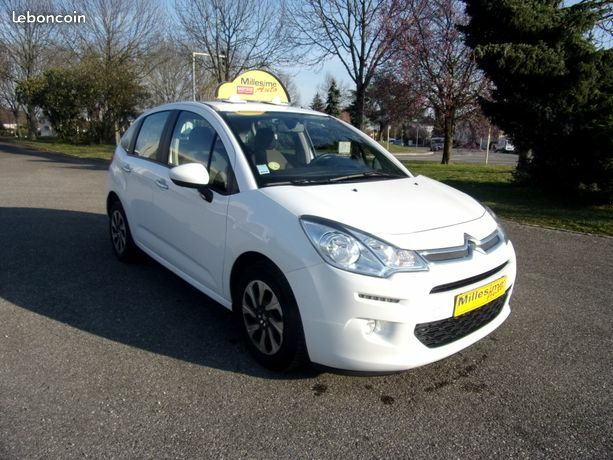 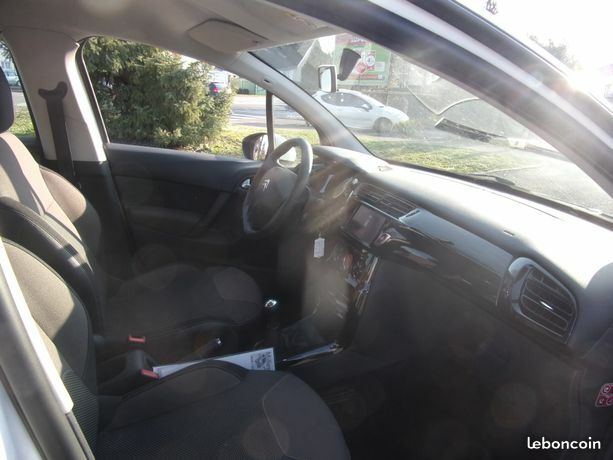 CITROEN C3 1.6 HDI 100cv SOCIETE PACK BUSINESS GPS 1ER MAIN DE OCTOBRE 2015 AVEC 123 950KMS. 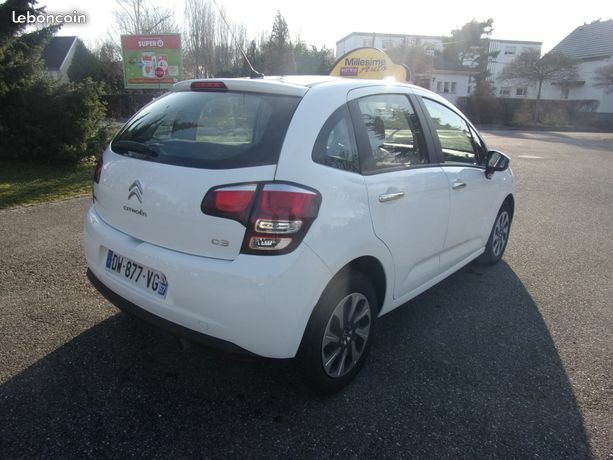 VÉHICULE RÉVISÉE GARANTIE AVEC CARNET D’ENTRETIEN CITROËN. 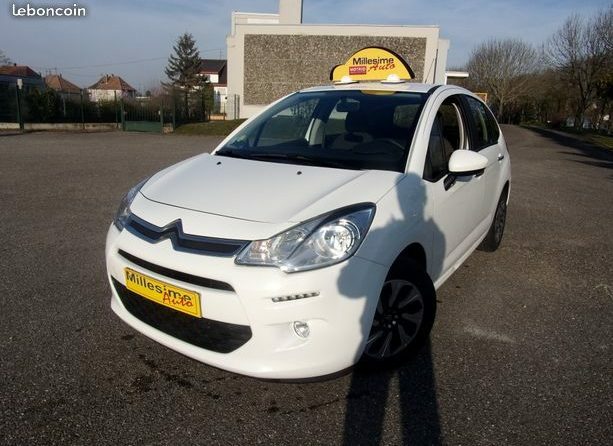 PRIX DU VÉHICULE ET DE 5990 EURO TTC.